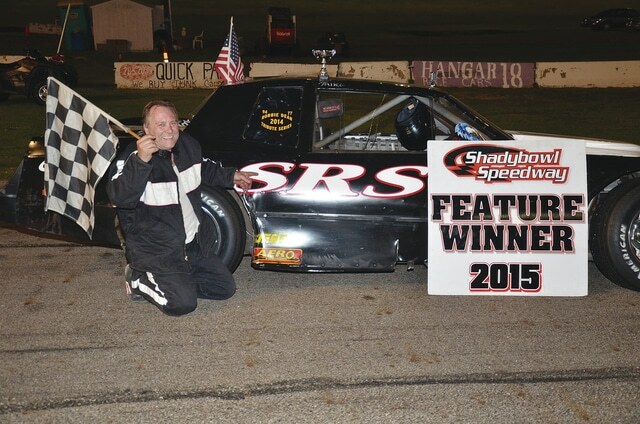 Mike Snapp of Springhills (pictured) was the street stock winner at Shady Bowl Speedway last week. This Saturday, Shady Bowl will welcome the Late Models, Modifieds, Street Stocks, Dwarf Cars, Compacts and Pure Stocks. Racing will start at 7 p.m.